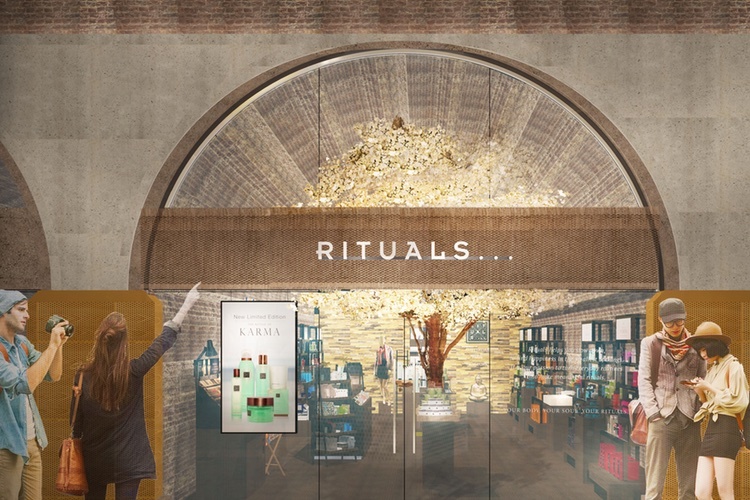 Rituals Cosmetics is preparing to open the doors to its new store at London’s Kings Cross train station, UK. 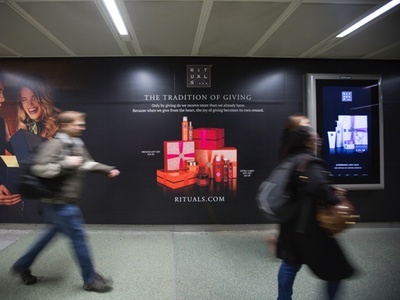 The new store is the latest in a string of recent bricks-and-mortar openings from the brand, including one at London Bridge station in June. 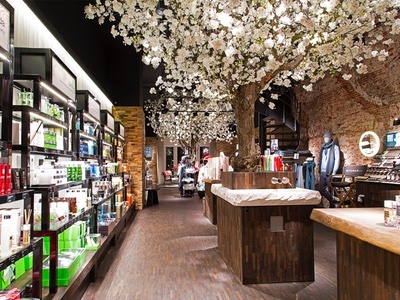 Inside, the store is said to present a unique and immersive shopping experience that taps into the brand’s holistic and well-being ethos. 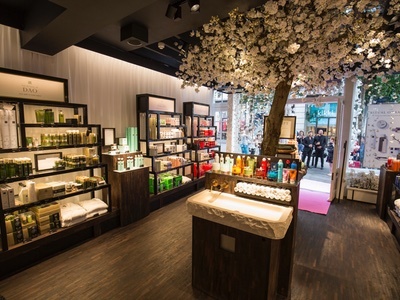 UK Managing Director Penny Grivea said: “There is a real commitment to developing our UK retail presence and what better place to do this than in the heart of one of London’s most iconic locations. 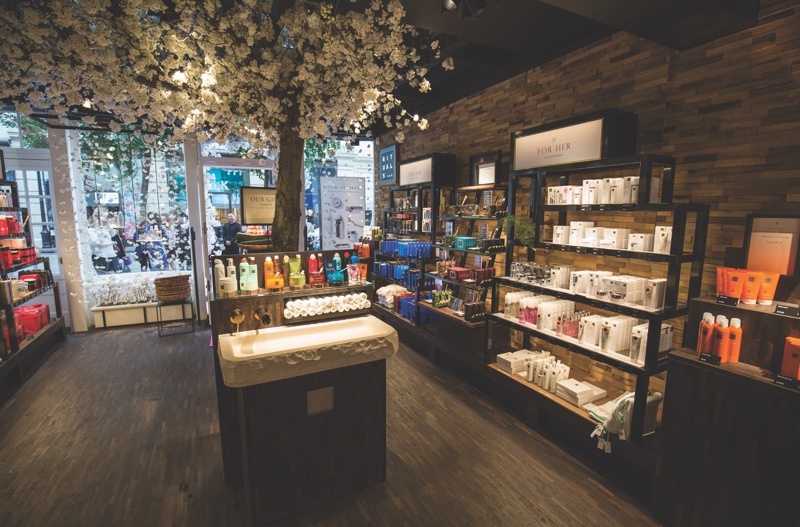 Currently, Kings Cross station is home to beauty brands Urban Decay and Kiehl’s, while St Pancras station features MAC Cosmetics, Chanel and L’Occitane stores, among others. The store is set to open on 14 September and the brand is offering its first 50 customers a complimentary bag with purchases. 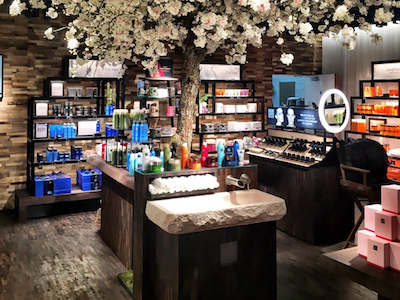 Earlier this year, the brand signed a distribution deal for the Americas travel retail market with Essence Corp, covering the US, Canada, Latin American and the Caribbean. 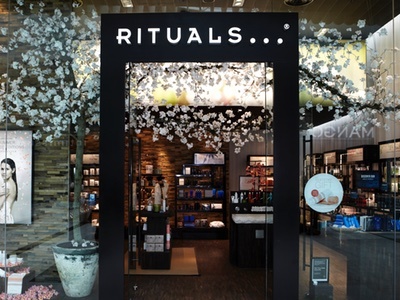 Today, the brand operates over 650 stores stocking products from body to skin care and fragrance.